Exness vs FxPro comparison? which forex broker is better? Exness vs FxPro is a good comparison. Because each broker has its advantages and it's hard for traders to know which one is more suitable and better. Both brokers are good. 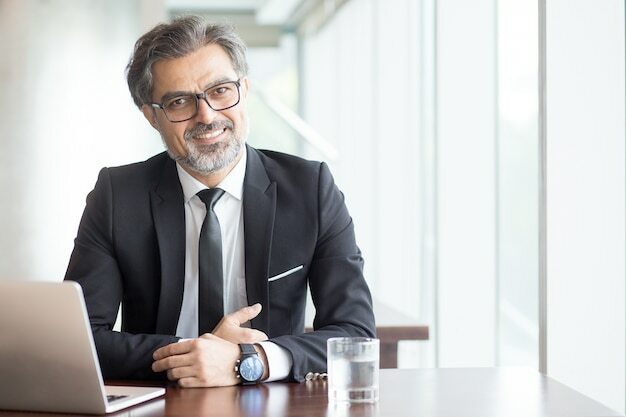 So, what broker should you choose? This article will compare all aspects of these 2 brokers. 1. Spread comparison between Exness and FxPro. Exness spread is much lower than FxPro. For EURUSD, Exness spread is only 1 pips and FxPro's is 1.7 pips. For XAUUSD, Exness spread is 25 pips and FxPro is 37 - 40 pips. Actually, FxPro's spread is always double Exness'. You can create 1 Exness account and 1 FxPro account to check real time spread. 2. 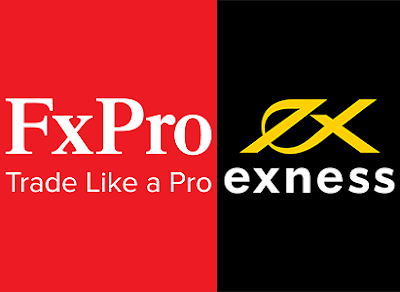 Reputation comparison between Exness and FxPro. I don't how other traders feel but for me FxPro is more trusted. Firstly because they was regulated in more markets than Exness. FxPro was regulated in UK, Europe, South Africa. Exness only was regulated in UK and Europe. FxPro's registration process is more standard than Exness. Before complete registration, traders have to do a short 5 questions survey. This is a standard registration process for regulated brokers. Exness also asks Europeans do this type of survey but for the rest of the world, traders don't have to do this. Actually, these licenses only protect Europeans and South Africa traders. For the rest, these licenses are useless. 3. Payment system comparison between Exness and FxPro. Exness' payment system is much better than FxPro. For Exness, there are many instant payment methods which you can get your money instantly. All their system are automatically. So, it's safe for you. You can withdraw your fund whenever you want. For FxPro, it takes more time for withdrawal. Sometime, it takes you some days to withdraw. But sometime it's fast. 4. 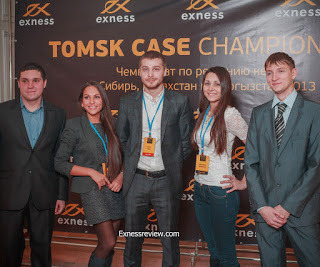 Local supporters comparison between Exness and FxPro. But Exness is a little better than FxPro. Because Exness supports more local languages and 24/7. Exness' minimum deposit is 1$ and FxPro's minimum deposit is 100$. For professional traders, there isn't difference between 1$ and 100$ because they often deposit some thousands to some some hundreds thousands USD. 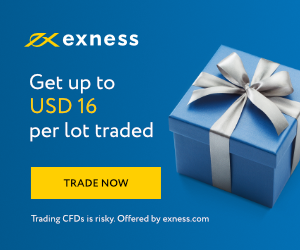 Let open 1 Exness real account and 1 FxPro real account and compare the trading conditions by your self.